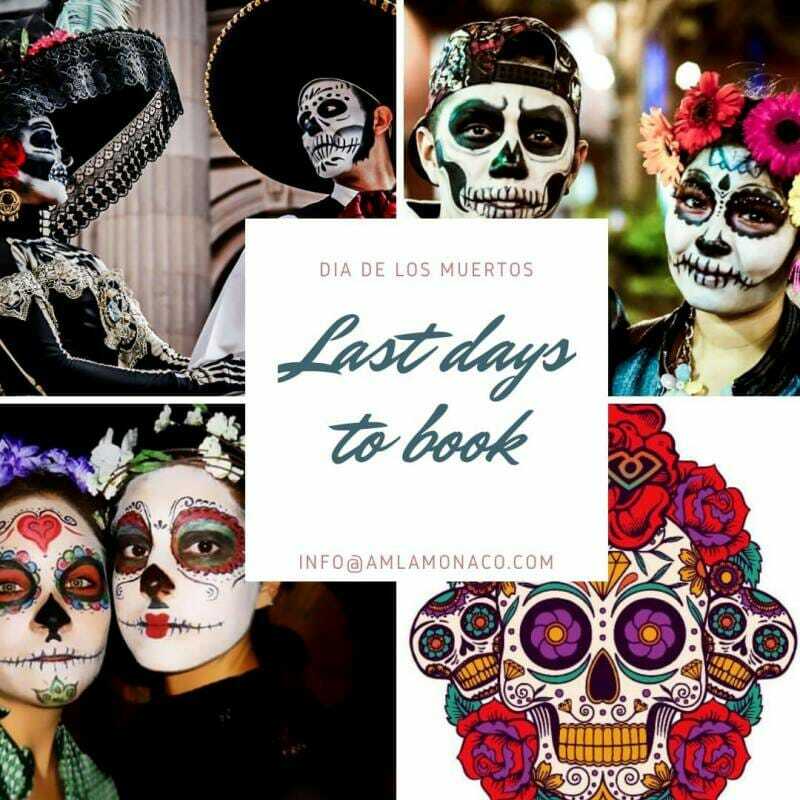 "El Dia de los muertos" at "JACK"
AMLA – the Monegasque Association for Latin America is pleased to invite you to their last event of the year to celebrate together “El Dia de los muertos” at “JACK” in Monaco on Saturday 20th of October at 20:30. A tradition to honor the dead with festivals and celebrations in particular Mexican, “el día de los muertos” is also celebrated in several countries of Latin America. Ancient Latin American civilizations sought sadness and mourning the dead as offensive. Thus this traditions aims at celebrating the dead with joy, music, food and dances. It is believed that the dead return to earth during this evening and celebrate among the alive. 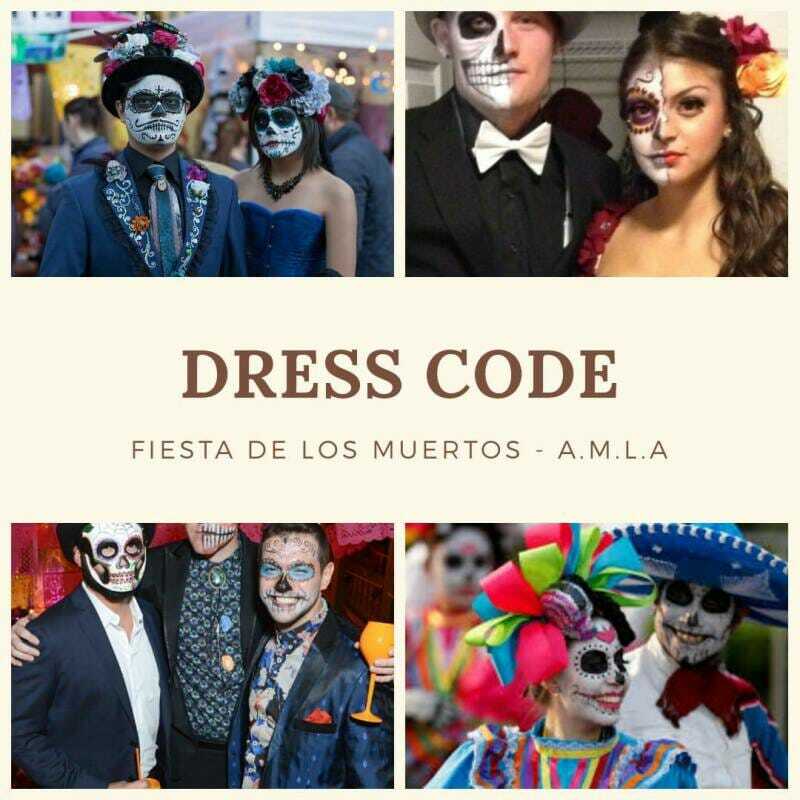 During this magical night, AMLA will offer a buffet cocktail dinner, followed by a group of dancing skeletons, mariachis and open end Dj party. Dress up in your hottest night outfits and turn into a glamorous skeleton. Our make up artist will be available upon request.